Cold air intake systems aren't created equal and savvy customers know it. This is why Volant Intakes are so popular with customers who know their air intakes. What makes Volant Cold Air Intakes different? 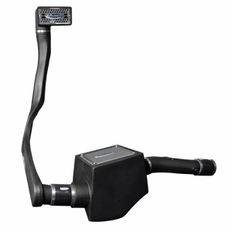 First, Volant eliminates your restrictive factory airbox, filter, and intake tube. In its place goes the Volant Power Box. This box houses a high flow Volant PowerCore Air Filter that requires no oil/maintenance for 100,000 miles. The superior design of the intake protects the filter and ensures that colder air is pulled in,resulting in more horsepower and torque. The incorporated periscoop creates a ram air effect and also means creeks and streams won't be an issue if you're off roading. Being an enclosed system, it keeps your engine quiet at cruising speeds, but allows it to still roar to life when you stomp the gas. 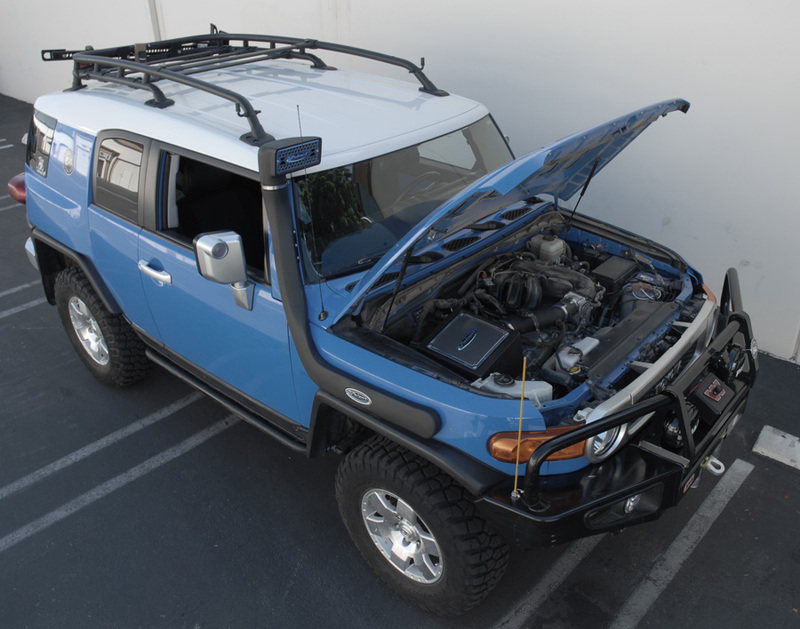 The part number for this item is 3874061 and it fits 2006-2009 Toyota FJ Cruiser 4.0 Models.